Sam in our Marketing team recently traveled to Egypt visiting Cairo, the Red Sea and spent a night on a Nile Cruise in Luxor. Here she shares some of her favorite moments from her trip and why post-revolution Egypt is definitely the place to experience sooner rather than later, before the hoards of tourists return. Having never been to Egypt before and visiting only a few months after the recent uprisings in Cairo, I was intrigued as to what to expect. 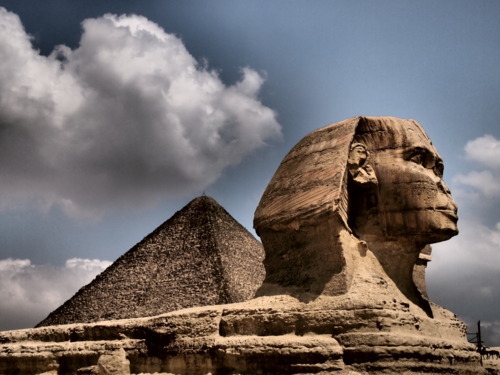 But from the moment I landed after a very smooth flight in Egypt Air’s new and very luxurious (and good value) business class, I was welcomed with open arms. 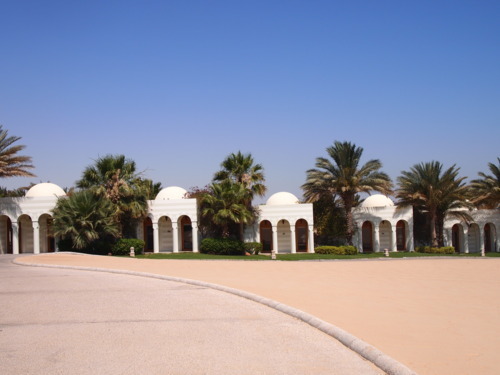 My first few nights were spent in Cairo staying at the Oberoi Mena House, which must offer the best views of the Giza Pyramids from any hotel in Cairo. The hotel has a rich history, originally a hunting lodge and had played host to Kings, Queens, celebrities and politicians (the Churchill Suite is named after Sir Winston who frequently stayed). The Oberoi’s an ideal place to base yourself and from here I could easily visit the Pyramids which at the moment only have about 800 visitors a day, compared to their 7,000 a day pre the revolution. It felt like I had the Pyramids all to myself, which was incredible. From here our fantastic private guide took us into central Cairo and to the Egyptian museum, which houses hundreds of thousands of pieces of Egypt’s rich history. Again, the Gold Room, where King Tutankhamen’s infamous mask is displayed was practically empty, no trace of the huge queues you’d normally have to endure to see this magnificent piece of history. After a few nights in Cairo, it was a quick hop over to Hurghada on the Red Sea coast. 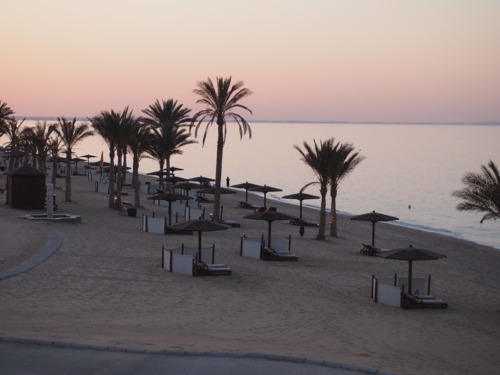 A short drive took us into the oasis of the Oberoi Sahl Hasheesh, a beautiful resort set right on the sandy beach and with magnificent views, this was pure paradise and a total contrast to the hustle and bustle of Cairo. Days were spent relaxing on the beach, snorkeling in the sea which has an incredibly rich array of sea life and in the spa trying one of their many massages on offer. The highlight of my stay here has to be the delicious beachside barbecue followed by a film watched on sun loungers under the twinkling stars, the perfect end to a perfect day. 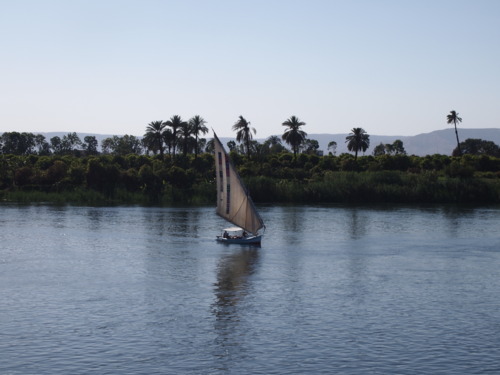 My Egyptian adventure ended on the upper Nile in Luxor on the Oberoi Zahra. This is a great way to experience everyday life, watching feluccas drift by, animals working in the fields and children splashing around on the riverbanks. That evening before supper I headed over to Karnak Temple for the light show, which is a really fun way of learning more about ancient Egypt. It really was fascinating seeing hieroglyphics from thousands of years ago and temples that were still relatively intact. 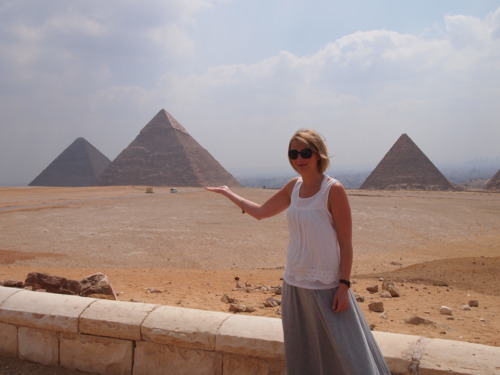 If you are thinking of visiting Egypt, now is definitely the time to go and experience, as I did, the Pyramids to yourself.